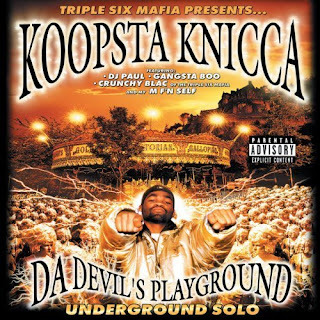 Koopsta Knicca is a rapper from Memphis, TN. 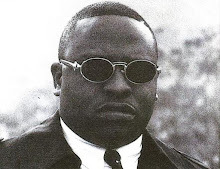 He was also in the group Three 6 Mafia but left after there was animosity between him and an another member, Lord Infamous. This album was released in 1999 on D. Evil Muzik Records. Production was done by none other than DJ Paul & Juicy J. The beats are very cryptic and dark and maintain that infamous Three 6 sound. The lyrics are right up there with it too. Spooky, fast paced, tongue twisting flows is what Koopsta is known for and he delivers them with perfection. Featuring on the record is members of Three 6 Mafia. This album is a gem from the underground and is considered by many to be his best work.